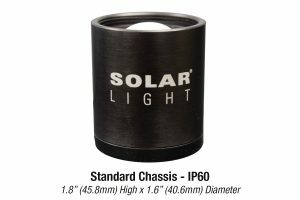 Solar Light’s Model PMA2133 Digital Luminance Probe accurately measures luminance according to the CIE photopic luminous efficiency function, which mimics the the human eye’s visual response in the photopic region. 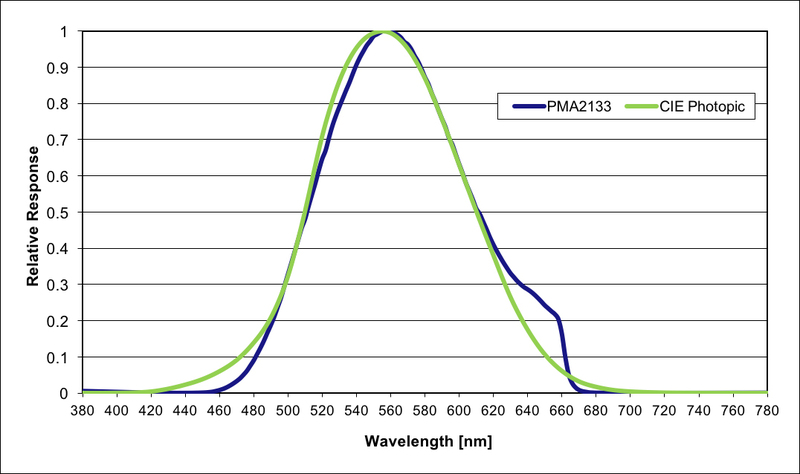 Solar Light’s Model PMA2133 Digital Luminance Probe accurately measures luminance according to the CIE photopic luminous efficiency function, which mimics the the human eye’s visual response in the photopic region. 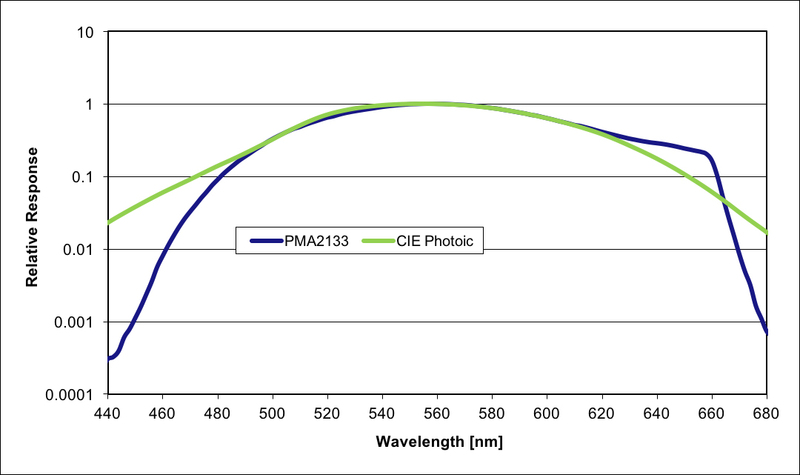 The Photopic Spectral Luminous Efficiency Curve peaks at 555nm, and is normalized to 1 at that wavelength. Luminance is the amount of visible light leaving a point on a surface in a particular direction. 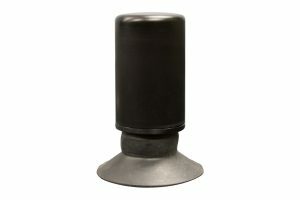 The light that leaves the surface can be due to emission, reflection, or transmission. Luminance is commonly used to quantify emission or reflection off flat, diffuse, uniform surfaces. The standard SI unit for luminance is cd/m2 (candela per square meter, sometimes referred to as “nit.”) Another common unit of luminance is fL (footlambert) where 1 fL = 3.426 cd/m2.